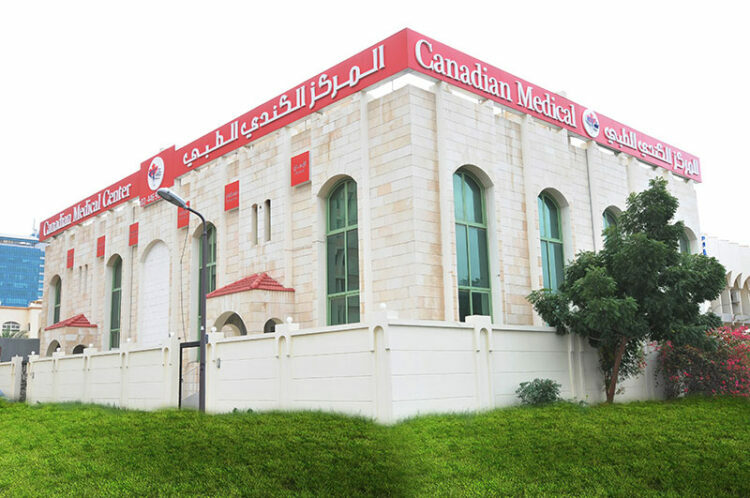 Our favorite and at the top of the list is the Canadian Medical Center. 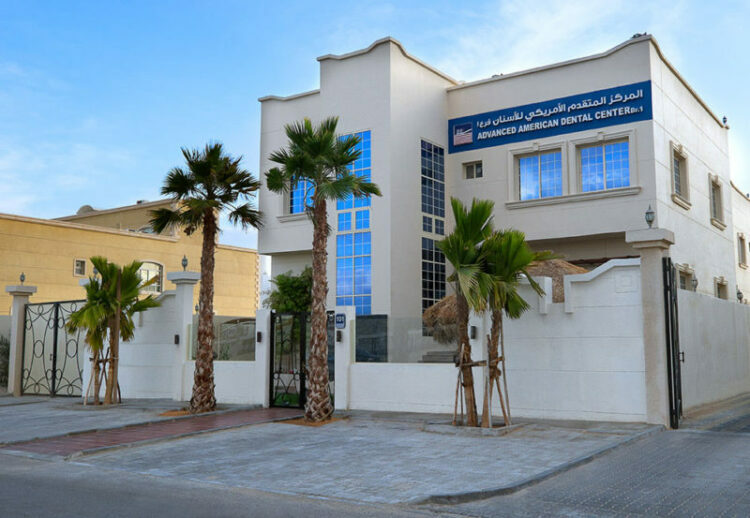 In 2006 the center was opened by his Excellency Mubarak Bin Falah (CEO of the center). CMC also has 5 different branches all across the UAE: Delma Street, Khalifa A , Dubai , Sharjah and Abu Dhabi University Branch. If you want to straighten your teeth using braces, the clinic offers you a personalized 3D digital treatment plan that will show you the expected tooth movements and results with K LINE CLEAR BRACES before they start your treatment. 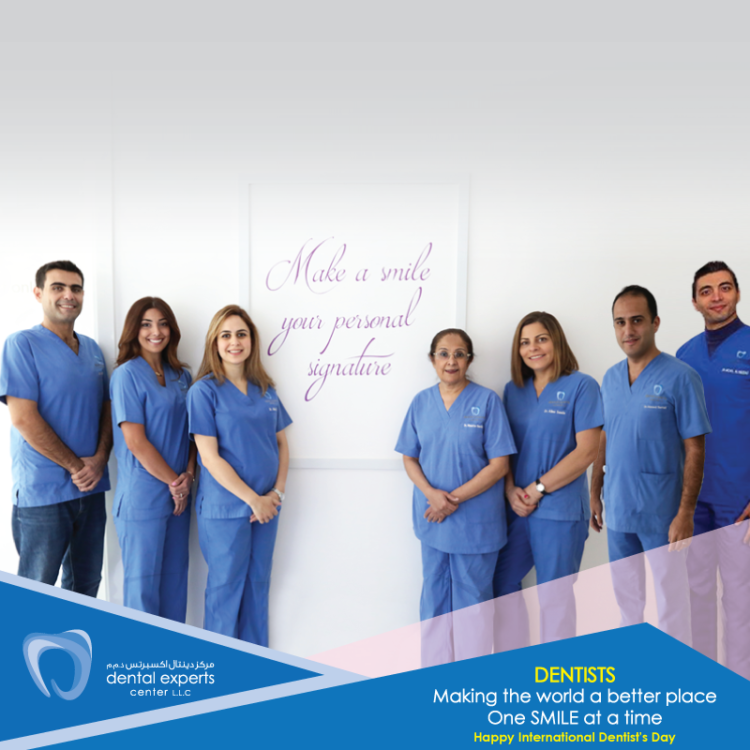 Benefit from a Free brace and cosmetic consultations! 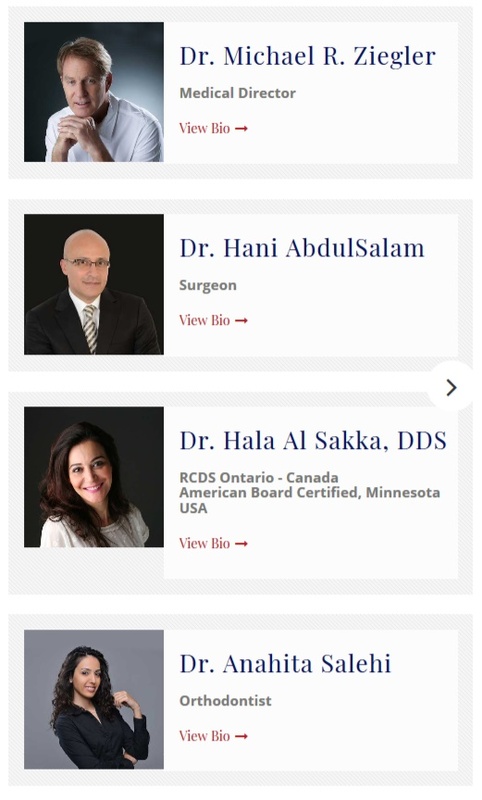 At Dubai Smile the cosmetic dentists and implantologists are all members of the American Academy of Cosmetic Dentistry (AACD), Dr. Mahmoud, Dr. Saed and Dr. Mohammad Darwish are one of the most famous cosmetic Dentists in UAE, they have published many articles and lectured, and they designed the Hollywood smile for many celebrities in U.A.E and GCC countries.